Our courses have been designed to meet the educational needs of healthcare professionals who use medical surgical instruments manufactured or distributed by Pemco Incorporated. Selected courses have also been approved for continuing education credit through IAHCSMM. We hope you enjoy your experience with our online learning platform and welcome any feedback you have to improve the program. Pemco University is dedicated to helping healthcare professionals, like you, learn more about the products we manufacture and repair. 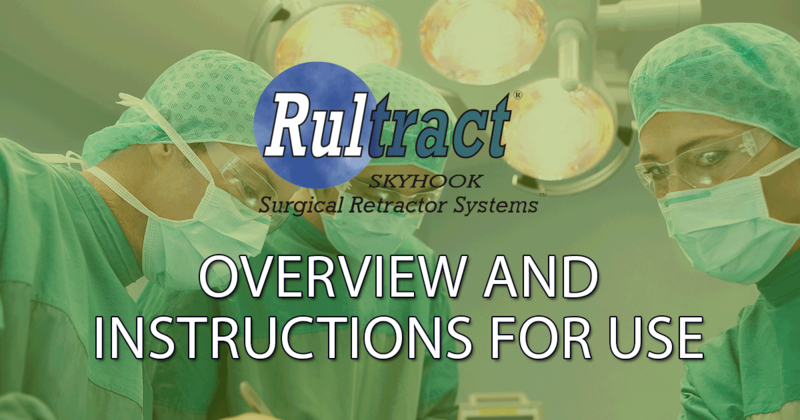 The courses developed and presented here will help you help your departments, surgeons, and ultimately your patients reduce risks associated with surgeical procedures. Gain specific knowledge for cleaning, sterilization and maintenance for products manufactured by Pemco Inc. The Pemco University Course Development Team is comprised of technical advisers, engineering professionals, cardiac specialists, and business professionals.